Ok so no one's asking if you're going to watch the movie. Only for enthusiastic Salman Khan fans. While the intention seems good, the execution is extremely amateurish. A braveheart commoner stands up against injustice and spreads a life-changing mantra of the circle of goodness giving and generosity. A typical Salman Khan film! 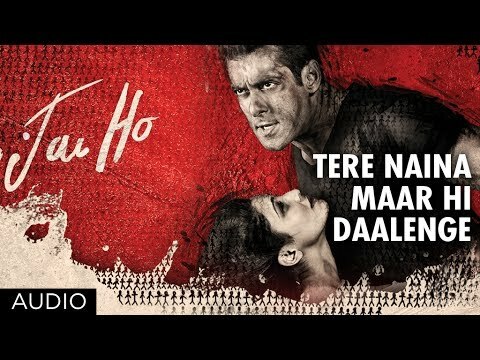 Watch it only for Salman Khan! Baaki Sab First class hai! Yet, he manages to drive home the point amidst a lot of rough edges. The film couldn’t have arrived at a better time, when the country is seething with the fervor of ‘aam aadmi’ taking cudgels against the system. 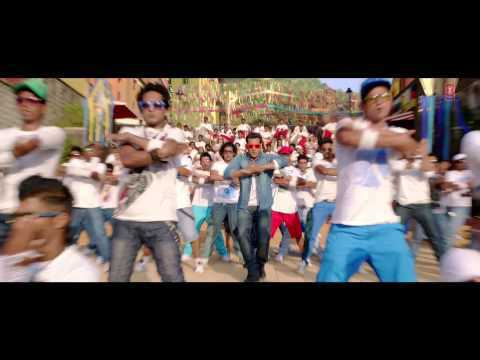 A Salman Khan film is an amusement ride, don't take it too seriously! Watch it with his fans and you will know what I mean! If that works, be happy and bajaao seeti. So to the Bollywood film lover who wants to see a Salman Khan film, you will enjoy this as you will see him in a ‘slightly’ different role but just as much action to keep your eyes popping. But don’t be surprised if that message lingers in your mind. 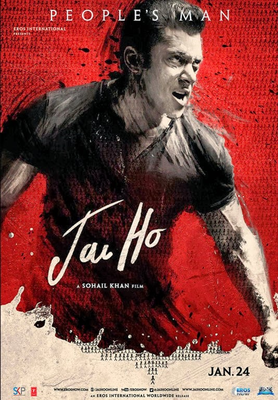 'Jai Ho' Salman Khan The Box Office King, Messiah, the Darling of the Masses is back and this time he is serious and demands a change. 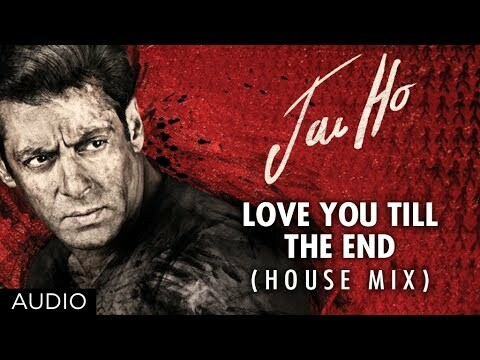 'Jai Ho' is Salman Khan's best after the industry's most 'Wanted' single screen revolution. 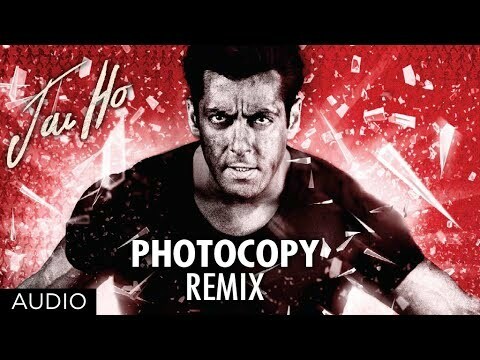 Salman Khan fans will love this film and others might just about be entertained but to expect this film to be the next Munna Bhai is a Utopian thought. Jai (Salman Khan) who is an ex-Armyman and has returned to lead a civil life after termination of his services due to disobeying orders. 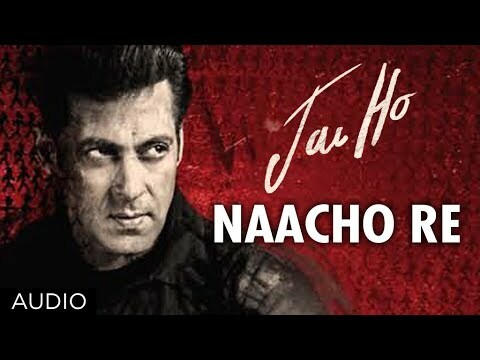 Five minutes into Sohail Khan’s “Jai Ho“, lead actor Salman Khan beats up scoundrels, saves a damsel in distress and breaks into a dance number (along with thousands of background dancers wearing orange sunglasses), singing about what is wrong with India. Let’s hope this film initiates a “Thank You Chain” and creates a history! 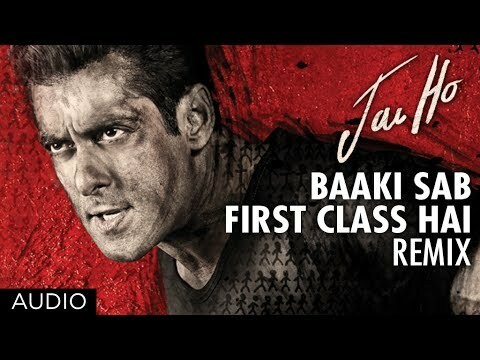 From songs to dance, everything in the film is first class!Those who love Salman, masala movies and conventional cinema, should not miss Jai Ho!